Definition at line 550 of file filters.h. Definition at line 852 of file filters.cpp. Definition at line 564 of file filters.h. 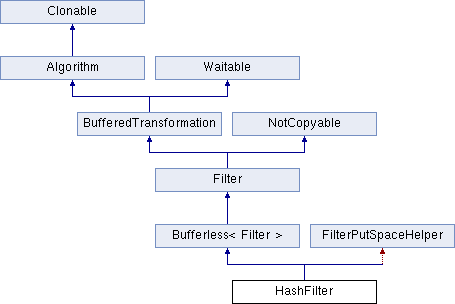 Definition at line 860 of file filters.cpp. Definition at line 867 of file filters.cpp. Definition at line 567 of file filters.h.